Appraisal fees are paid to the lender to hire a third-party appraiser to objectively evaluate the home to determine its fair market value. An appraisal ensures the home is worth at least as much as the amount of the loan necessary to buy it. Credit Report fees cover the cost of ordering your credit report from a credit bureau. Flood Certification fees pay for flood certification showing whether the property is located in a flood zone. You may be required to purchase flood insurance if the property is located in a flood zone. 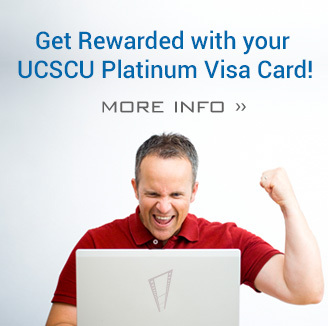 Loan Discount Points are the dollar amount paid to the lender for making the loan. Each point equals 1 per cent of the loan amount. 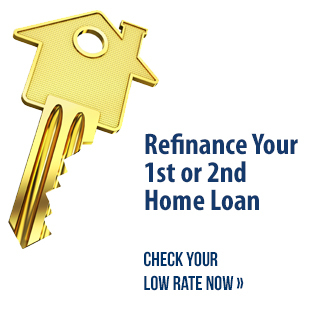 Points paid upfront can lower the interest rate of the loan and may be tax deductible. Loan Origination fees cover the administrative costs of processing the loan and can be expressed as a percentage of the loan amount. Processing fees cover the cost to prepare the file, submit it to the lender, and coordinate the closing of the loan. Notary fees cover the cost of the signing of closing documents in the presence of a certified notary public. Inspection fees are charged for the various inspections that are required such as pest, property, mechanical, and septic tank inspections. If the property was built prior to 1978, an inspection for lead-based paint may be necessary. Tax Service fees are charged for researching county tax records to verify the taxes are paid in full and up-to-date on the property. Tax service fees can also be paid to an agency to track the payment of property taxes. If property taxes become delinquent, the lender is notified so that actions can be taken to protect the lien. Underwriting fees are paid to the lender for evaluating the loan application to determine the ability to repay the loan. 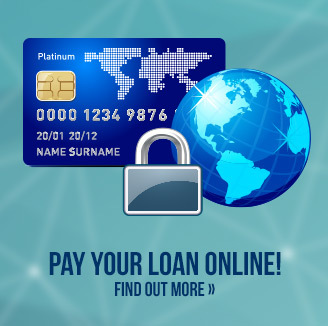 Wire Transfer fees pay for the money to be wired into the appropriate account to fund the loan. Courier fees are used to pay courier services some times required to deliver documents to the escrow company, appraisal company, title company, and/or lender/broker. Occasionally these fees are included in the administration or processing fees. Lender Documentation Preparation fees are charged if another firm is needed to prepare the documents for closing once the underwriter approves the loan. Escrow fee/Settlement or Closing fees are paid to the title company for handling all financial transfers and payments associated with the transaction. Title Insurance is required by the lender and guarantees that the property has no other liens or claims against it. It also protects you against the possibility that the person selling you the home is not the legal owner. Recording fees are paid to the county clerk’s office to record the transfer of title. Hazard Insurance and City/County Property Taxes are prepaid if you choose to pay for the taxes and insurance in your monthly mortgage payment. This is required on some loans. You may be asked to pay for 1 year of insurance premiums in advance and 2 months of taxes and insurance at closing. Insurance costs are based on the value of the home and the amount of coverage you elect. Interest is the fee you are charged for borrowing money from the lender. You will probably have to pay the interest on the mortgage from the date of closing to the beginning of the period covered by your first monthly payment. For example, if you close on February 10, your first monthly payment will begin to accrue interest on March 1 and will be payable on April 1. 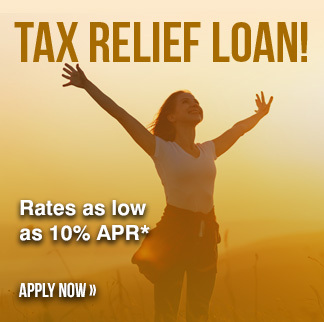 At closing, you may have to prepay the interest from February 10 through March 1. If you close at the end of the month, closing costs will be less. 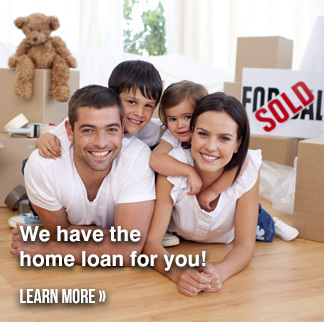 Mortgage Insurance varies from loan to loan. The typical guideline is that mortgage insurance is required if the mortgage loan is for more than 80 per cent of the purchase price of the home. The rate and term of mortgage insurance depends on the type of loan, length of the loan, and the loan to value ratio. Mortgage Insurance Application fees may be charged to process an application for mortgage insurance if deemed necessary.